Suns out, flowers are getting ready to blossom & wearing bright colors is back! All of these things together can only mean one thing - Spring is coming! This past weekend I put on my brightest shirt, donned my favorite jeans & capped the outfit off with some of the comfiest flats out there. All the pieces together provided me with my staple spring outfit. Why do I love the look!? To me, it's great for running errands, getting coffee with a friend or even wrangling two little kids since this is what I wore to the park with my niece and nephew on Sunday! The majority of my outfit is no longer in stores, so I wanted to share some similar pieces because I am looking to add more of these staples to my wardrobe! Believe it or not, one thing I'm lacking in the wardrobe department is colorful tops! I have my fill of black, navy & even brown, but color for Spring just hasn't happened yet. Rebecca Taylor// Whistles // Diane Von Furstenburg I'm clearly itching to add more pink to my wardrobe! I don't know what it is about skinny ankle length jeans, but they are my favorite style to wear! I find that they look great when paired with flats AND heels. Add a thin belt to the mix & I instantly feel put together. The dark wash I have has a more dressed up vibe to me, so I'm looking to add a lighter denim wash to my wardrobe. I clearly have a jean type and if you look at the model's footwear that brings me to my next Spring staple! Animal Print Flats Even though I've only had my flats for a little over a year, I've almost worn them out because of how often I wear them! Basically anything animal print might as well be a neutral right!? If you like Tieks, but aren't a fan of the prices then Yosi Samra are the best! My favorite trick when buying flats is making sure that you can squeeze together the part of the shoes where you Achilles tendon would be. If they can easily pinch together then you shouldn't feel the rubbing on the back of your foot and you shouldn't get blisters there either! What are your spring wardrobe staples? Thank you to ShopBop for sponsoring this post. You look gorg! Love how fun and fresh this look is. I need a pair of ankle jeans - all mine are too long so I have to them up. Great suggestions! NEW POST: WHITE JUMPSUIT + SUEDE BIKER!! Bright tops are my staple. I just put in a huge order with jcrew because I felt like my closet needed more color!! You look SOOOO Gorgeous!! Literally a brights girl beautiful!! I love a bright top especially paired with that pop of leopard shoes. Love the shoe tip too!!! Happy Tuesday!! I love your outfit! I need to get a skinny belt so I can tuck in my shirts and belt my jeans. I'm definitely a fan of the skinny ankle jeans--I own way too many pairs! Great look! I love the tops you picked. Yosi Samra flats are so cute. My five year old has a pair and they are pretty adorable on her. Now i need some! I love your shoe shopping tip!! Totally using that from now on! Love this outfit!!! I am with you, a lot of my wardrobe pieces are navy and black with a few sprinkles of colors...and stripes...thrown in here and there and I have been trying to venture out of my norm. Animal print is totally a neutral!!!! Lot all your picks! I really need more colorful tops too. These are so cute! Great spring outfit! You know how much I love SHOPBOP and colorful walls. Love that top on you! Love how simple and polished this is! I LOVE this look...the whole thing is so classic, easy and chic. You look great! love that look! ah spring. time for all the pastels and bright colors. loving those soludos and the madewell flats! so cute. 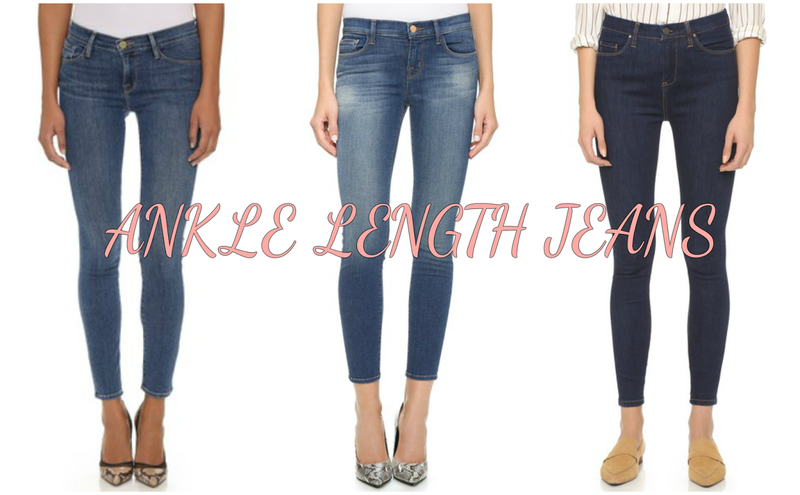 Ankle length jeans are my favorite styles! They woe great for everything from sneakers to a great pair of heels. Such a pretty look on you lady! That color is so beautiful on you! Love the look!! I only wear the ankle length skinny jeans anymore, they are the best and I feel like the most flattering cut. I am on the hunt for a few good pairs of different animal print flats for summer. Love!!! I have the Yosi's in black with patent and I love them!So comfy! I am SUCH a sucker for solid colored tops + leopard print! Such a classic look that will always be in style! love that color on you. a great classic look that is a go-to of mine. i see why it's a staple! That color looks amazing on you! Animal flats are the way to go! I wore my leopard Yosi Samras until they had holes in them, because they are the bomb! Adorable!! In love with this color on you and those jeans are perfect! Love your flats too! Love everything about this look. 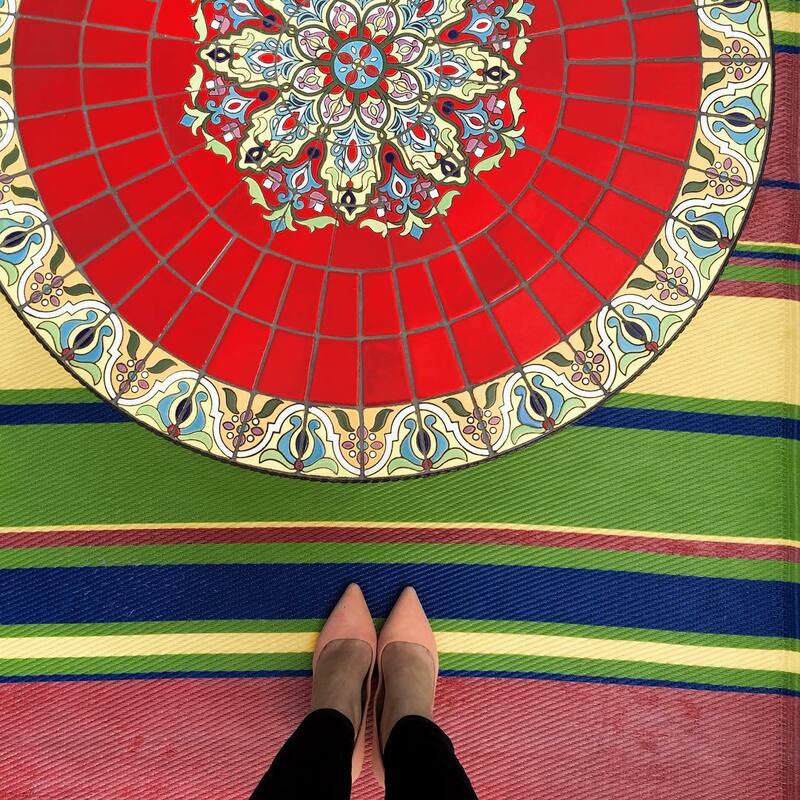 Cheers to bright colors coming back! So cute. Love dressing for spring! i love skinny ankle length jeans as well.. they just look great all the time, dressed up or down. that orange blouse is gorgeous on you - seriously, one of the only people i know who can pull that colour off! Such a cute spring look, Biana! I'm all about the ankle length pants and the bright color tops this season. That DvF lace is gorgeous! I'm on the hunt for good animal print flats. I've heard so many awesome things about those flats, I need to try them out. You're looking adorable in your spring outfit - red is your color! I love breaking out the brights come spring- and you look amazing here, babe! You look beautiful! I love red and leopard as a combination! They pair so nicely together! These photos are gorgeous! I'm loving the color of your top this year! What a fun wall for your photos! This is such a cute outfit! Love the bright red top and your leopard flats! Lovely photos and this is my kind of outfit - casual and comfy. Love the color of your bright top. I own a few colorful ones from Express that I love and also digging the fit of ankle jeans paired with flats. This is the perfect outfit for Spring!! Cute, cute!! So true. All you need for the perfect on the go look is a colorful top, some jeans and adorable flats. I need to add some fun bright tops to my wardrobe, they are so fun! I LOVE animal print shoes, they are so cute! I have a pair of flats that are so uncomfortable, I can only wear them for a couple of hours. Thanks for sharing your tip with us, I will for sure be using it! Super cute. The color of that blouse was made for you! Will check out those flats for sure—thank you!—and thanks for the tip! Oh hey, it's my mom uniform! Haha. Some moms like yoga pants, but I'm a skinny jeans, flowy top, and cute flats type of girl, myself! Love all these picks! That color is gorgeous on you! Definitely a perfect spring look. Ankle jeans are always my go to as well...they are just the easiest to dress up or down. Today as I was getting ready I was thinking to myself that I definitely need more colorful tops! SO much of my wardrobe is gray and black- which is nice, but it needs livened up this time of year for sure! :) Love your look! Absolutely love this look on you! You're right - it's so versatile and can be worn for practically any occasion. I'm working on adding color to my wardrobe, too - that hot pink lace blouse is gorgeous. Ohhh such a cute outfit with the bright orange blouse. 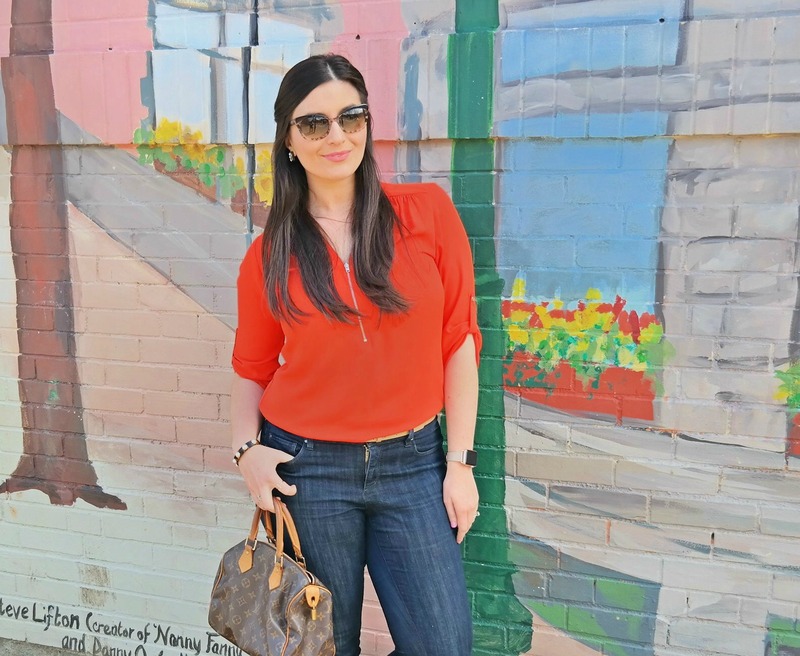 I am all about a skinny ankle-length jeans (sharing my new ones in my current post). Love your roundup of favorites, especially the blouses and the second row of those adorable animal print shoes. Please link this chic casual look with me on Thursday. Thank you! You look great.. we had a few great days.. now its back to gray and rainy. I love this bright color on you! Such fun photos too. You look so beautiful, Biana, and I love these photos, perfect backdrop! I adore your top, the color looks so pretty on you and I love how flowy it is, giving it that nice mix of casual and dressy. Those flats are also really lovely! I adore your hair styled like this, too! Thanks so much for sharing and I hope you have an amazing day, beautiful! You look perfect for spring! Love your entire outfit! I never thought of checking out ankle length to see if it would hit me at the right length for me because I'm so short. I need to find a new pair of jeans that I love wearing. All of my old pairs I can't fit in anymore. After Sophie, my hips got larger and I just didn't try for new jeans. I absolutely love those cheetah flats! And they're stretch too, a plus! The perfect spring outfit! I'm usually more of a neutral girl, but I'm loving all of the bright colors right now! Just hoping this weather sticks around, it's amazing!! This is seriously such a cute outfit, and I love animal print flats so much, but I still don't own a pair. Obviously, I need to change that! I've been thinking about getting some Tieks for our Europe trip, so maybe I should check out the Yosi Samra ones first! Love this! I've had my eye on those Frame jeans forever, I might need to pick them up now that spring is *almost* here! Animal prints are always a good idea. This is such a cute outfit-- I have very little color in my closet when it comes to spring and summer. I need a nice pair of flats- I've never heard that tip about checking out the back of the shoe- definitely going to do that from now on! Cute! I can't wait to add some bright tops to my wardrobe. I need new leopard flats desperately. I've worn mine through a few times over, haha! I am ALL ABOUT the ankle pants this year, and those jeans are great!! I definitely want to get more "fun" flats this year! so stylish!! :D love those shoes! 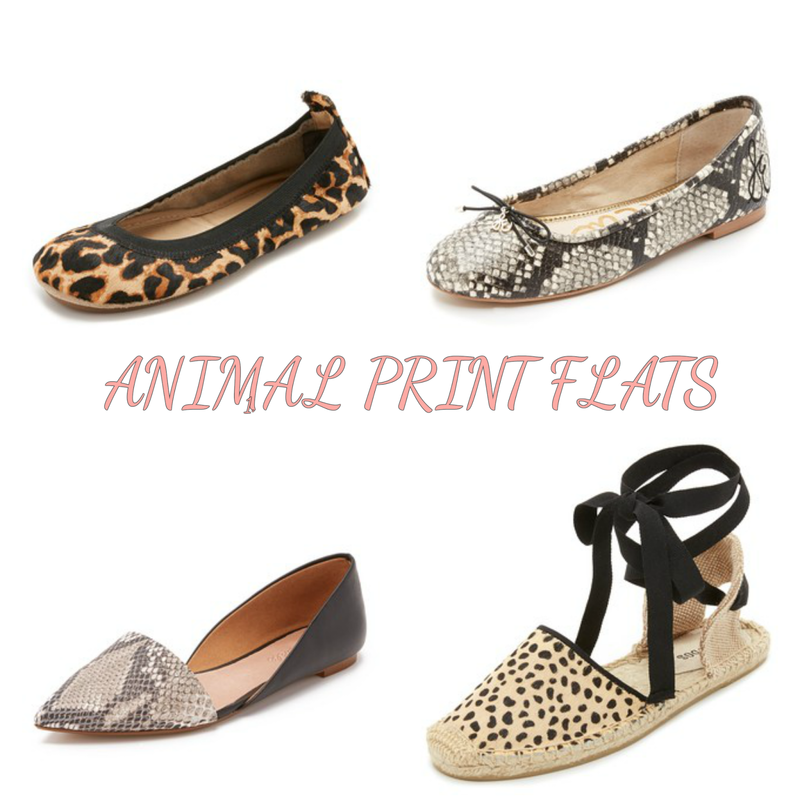 Love me some animal print flats for Spring! Lovely pics! I love my J Brand jeans!! They look good with almost anything!! I'm so excited that spring is here... I just want to be outside all the time right now!! Love this! I need brighter tops too, I'm usually a sucker for neutrals! Great look! Love your top so much! Love this outfit post! I am the same as you - I lack colorful blouses in my wardrobe. I should probably step up my game! 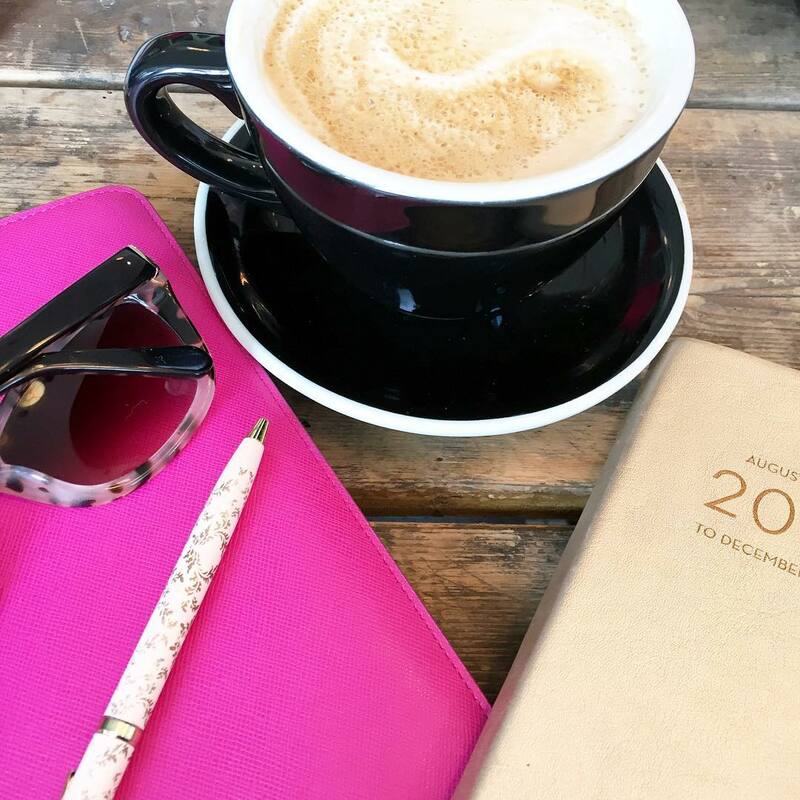 I love a good leopard shoe and your flats are so cute - heading over to check out Yosi Samara now - you can never have enough comfy and cute shoes. Looking absolutely GORGEOUS! That color looks AH-MAZING on you! And those shoes are too adorable! Love the pop of color paired with the animal print! I love your outfit! Your blouse is such a gorgeous color! Love your outfit!! I so need those flats in my life. Where is that mural? I have never seen it before and now want to check it out. Super springy and just perfect!! Love times a mil! Gorgeous gal! I absolutely love this. That top is perfect! Great colors! I never look that good in yellow but the pinks and darker colors work. Good picks. I love that top you're wearing! Thanks for posting those other colorful tops, they're so cute! Girl, you are GORGEOUS! 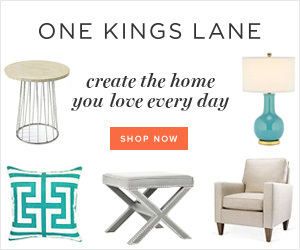 Love your outfit and all of your fun finds! I am loving, bold, bright colors this year and am having fun adding those colors to my wardrobe, and Mia's!! I am so guilty of wearing boring, neutral colors. My goal is to fill up my wardrobe with pretty colors that are fun for summer! Also, loving those jeans! so cute!! Lovely top. I love spring and flats. Have a happy spring time! That bright colored top is SO perfect for spring!! I love the bright colored top! You should definitely add more color to your wardrobe because you look great in this bright color! The entire look is great! I wish I could find the perfect comfy flats! I never have any luck! This is also my staple outfit, you really can't go wrong with this combo! love the ootd. these are def staples in my closet. ok....rush right out and purchase all the bright colored tops...this color looks so amazing on you!! That mural on the wall is so fun. Great outfit. Love skinny's and flats. Cute outfit! Love the bright top. You almost look like part of the mural in that far away photo. What a fun photo spot! Love how bright this is! I'm all about stripes this spring!